2019 will be the first year we have offered an opportunity to become an exclusive Partner with the Worcestershire Ambassadors. 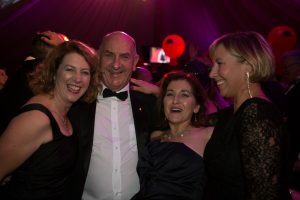 The Ambassadors have developed an enviable reputation over the years for staging quality events for its membership and the wider community. 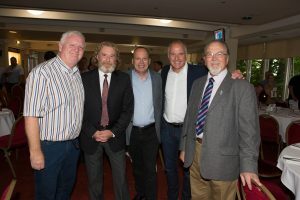 We are looking for four Partners who will benefit from their association with the Ambassadors Brand, inclusive VIP Tables at all our events and the opportunity to hand over a cheque for £15,000 to a Worcestershire Charity of their choice. Why Partner the Worcestershire Ambassadors? Long established high profile brand in Worcestershire. A Membership made up of leaders from both the Public and Private Sector. A strong track record in event management. 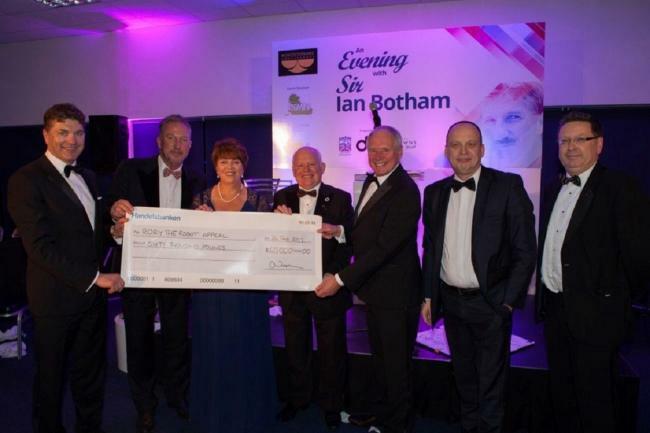 Prolific fund raisers for Worcestershire Charities raising £325K during the last 5 years. 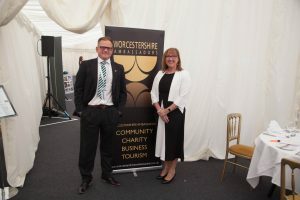 Eminent supporters through Sponsorship of Organisations promoting the County of Worcestershire. What are the Costs of Partnership? Partners Logo featuring on our website and all promotional material for events. Exclusivity – allowing only one partner from each business sector. Joint PR on becoming a partner. 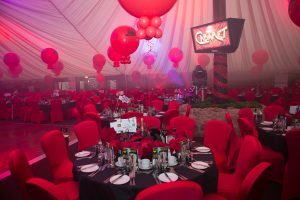 Prominent Tables at no extra cost at our 5 key events during 2019. 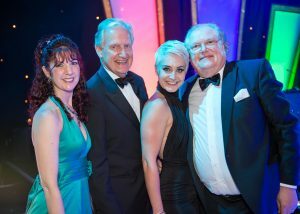 No other headline event sponsors to feature at those events. Opportunity to hand out your own promotional material at each event. To select a Worcestershire based Charity of your choice. The Ambassadors will look to jointly handover with you a minimum of £15000 to that charity at the end of 2019. PR on handover of cheque. What are the 5 key events for 2019?